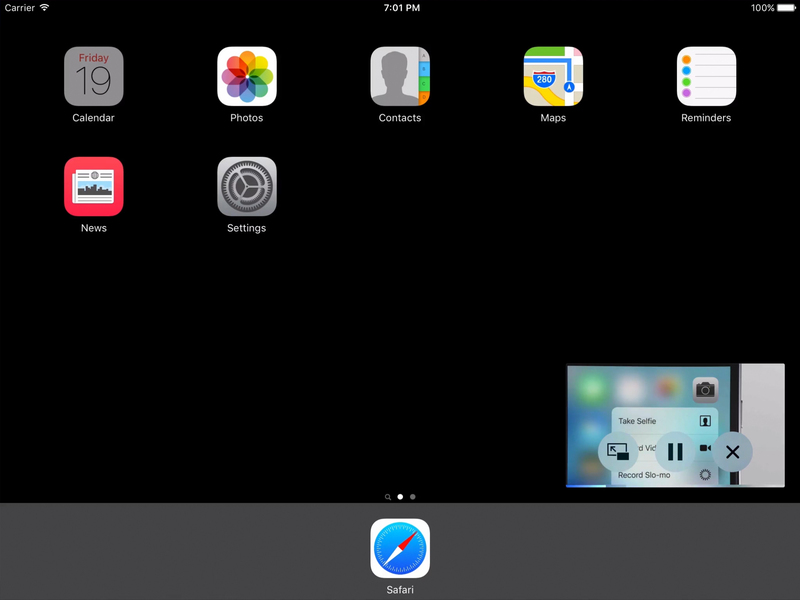 In this tutorial you are going to learn how to use picture in picture mode on iPad on iOS9. Picture in Picture mode lets you watch videos while using other apps. When on Facetime call or watching a video, just press the Home button to enable picture in picture mode. You can then reposition the video window and pause, close or go back to full screen.